2019 MARKS THE 20TH ANNIVERSARY OF BEAR TRAP DUNES! 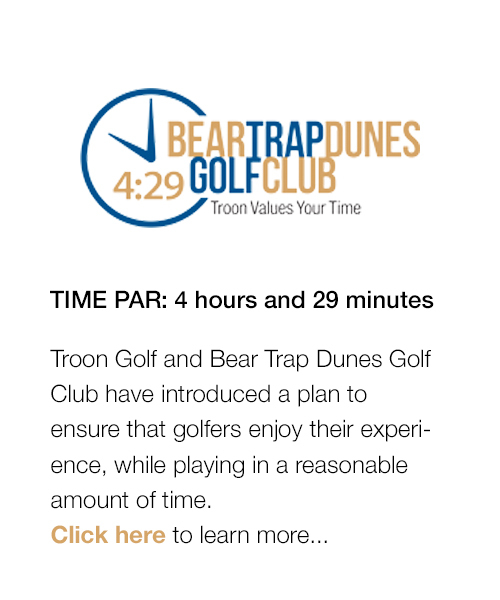 Fun times and moments you live for await at Bear Trap Dunes. Play an exhilarating round of golf, make friends you can't imagine your life without, bridge generations, unplug from the stress of the world, say I do to spending forever with your soulmate. It all happens right here. Bear Trap Dunes is your choice for unforgettable golf, unrivaled club membership, exciting coastal cuisine, and a magical event venue for any celebration. 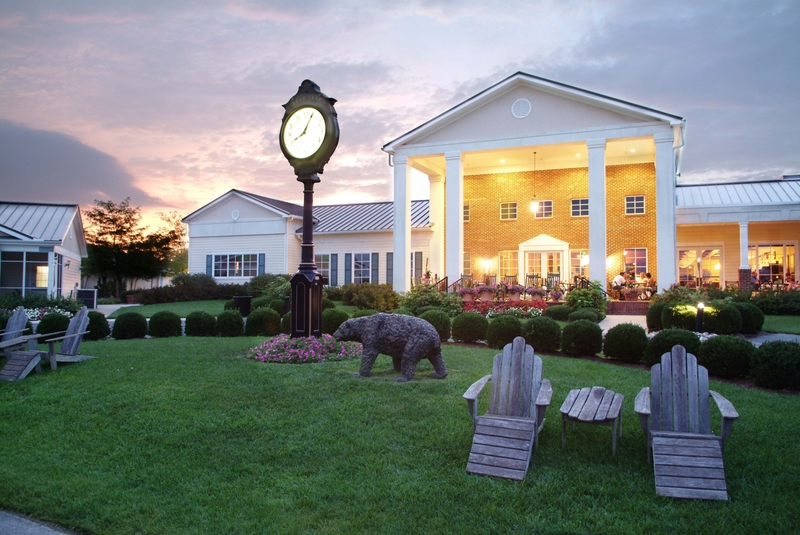 Exceptional course conditions, remarkable facilities, expert service, and warm hospitality are just the beginning!